A British woman has been imprisoned in Egypt after flying into the country with painkillers. 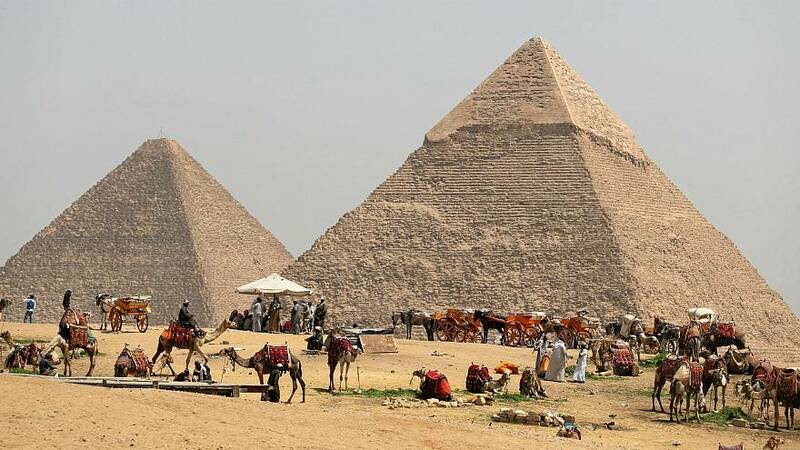 Laura Plummer, from Hull, was arrested at an Egyptian airport after authorities found 290 tramadol tablets and some naproxen for her husband’s sore back. It is understood she signed her name below a 38-page statement in Arabic, believing she would be able to leave the airport afterwards. Instead, she was put into a prison cell with 25 other women, where she has stayed for a month. It is believed Plummer is being held on suspicion of drug trafficking. Her family have been told she may face up to 25 years in jail, with one lawyer even mentioning the death penalty. Tramadol, a strong painkiller, is legal in the UK but users must have a prescription. However, the substance, which is known to be used as a heroin substance and also by terrorists to increase their battlefield resistance, is illegal in Egypt. Plummer visits her Egyptian husband two to four times a year. Her mother Roberta said: “She had no idea she was doing anything wrong. The British woman is due back in court for her third hearing next week.